Actor Karan Singh Grover is celebrating his 36th birthday today in Goa (just 'like every year'). 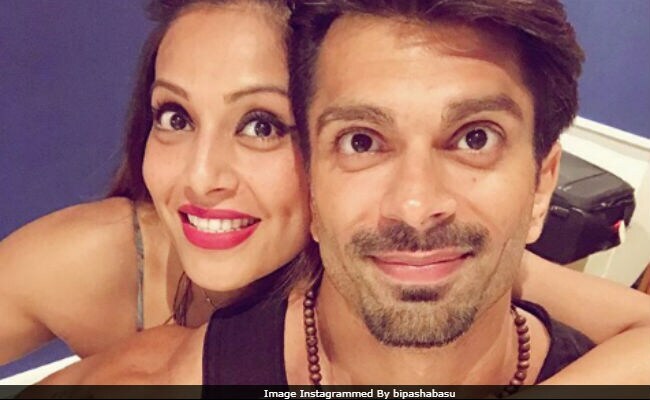 To make his day more special, wife Bipasha Basu posted a sweet message for the actor. "All of me loves all of you. Happy Birthday, my sweetheart," she wrote while adding heart emoticon and hashtags like 'Monkey Prince Birthday' and 'Monkey Love.' They reached Goa a couple of days ago and since then, they have posted some wonderful pictures from their trip. In one of the pictures, Karan kisses Bipasha on her cheek and she captioned it as, "And we are in our love heaven, Goa for @iamksgofficial birthday... like every year. Getting my face squashed by this fellow is one of my favourite things." Here's how Bipasha Basu celebrated Karan Singh Grover's birthday. Actor Ayaz Khan is also in Goa for friend Karan's birthday. Take a look at some of the other pictures. Bipasha turned 39 last month and she celebrated the day with a family-only party. Wish you a very, very, very happy birthday my sweet precious princess! Today is the most joyous day for all of us! Wish you all the happiness, joy, success and love! Thank you for being born and filling my life and all the lives you touch with happiness and abundance! You're truly the best kinda girl there is!" Karan posted. Bipasha Basu and Karan Singh Grover will celebrate their second wedding anniversary this April. They fell in love on the sets of Alone, which released in 2015. 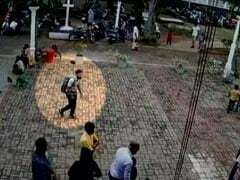 It was Karan's debut Hindi film. Bipasha is known for films such as Raaz, Ajnabee, Corporate, No Entry, Apaharan, Dhoom 2 and Race. Karan, who started his career with television, is currently filming Firki.